Inter host stragglers SPAL on Sunday, as they return to Serie A action following a tough goalless draw at Frankfurt in the Europa League on Thursday. The Nerazzurri currently sit in Serie A’s final Champions League qualifying spot, three points clear of fifth place Roma, while just a point behind rivals AC Milan. They face a SPAL side who are 16th, with just one win in 17 league games. The focus ahead of the game has once again been on former captain Mauro Icardi, who Spalletti claims is refusing to train with the club, despite recovering from injury. Inter will be hoping to start seeing some consistency in their performances following a few toothless displays in recent weeks. Here’s how Spalletti could line up his Inter side at San Siro on Sunday afternoon. 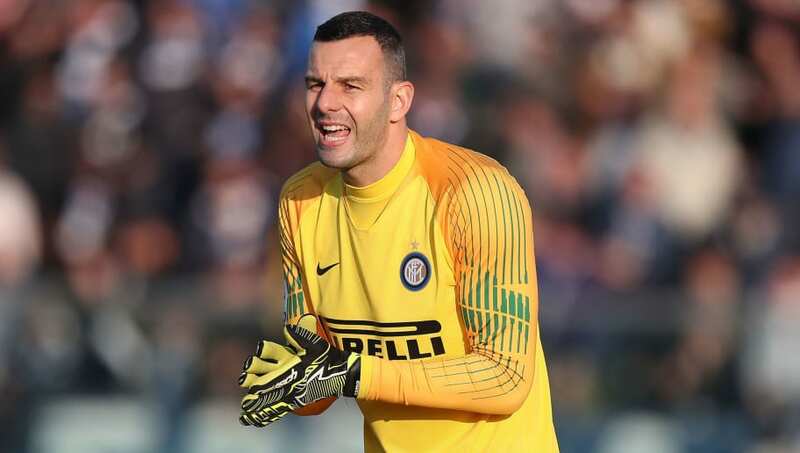 Samir Handanovic (GK) – The Slovenian has been made Inter captain since Icardi’s fallout with the club, and is as reliable as ever. Has been an ever-present in Serie A this season and is among the best goalkeepers in Europe. Stefan De Vrij (CB) – In his first season at San Siro, the 27-year-old Dutchman has turned into one of Serie A’s most consistent centre backs. Inter miss him badly when he’s no there. Kwadwo Asamoah (LB) – Sometimes a bit suspect defensively. But against a side who likely sit back and defend, his pace and excellent crossing will hurt SPAL’s weak defence. Roberto Gagliardini (CDM) – Likely to come in for the suspended Matias Vecino, Gagliardini has only made 12 league appearances this season, compared to the thirty he made last season. A dependable holding midfielder who could maybe do with being a bit more attack minded in the absence of the Belgian. 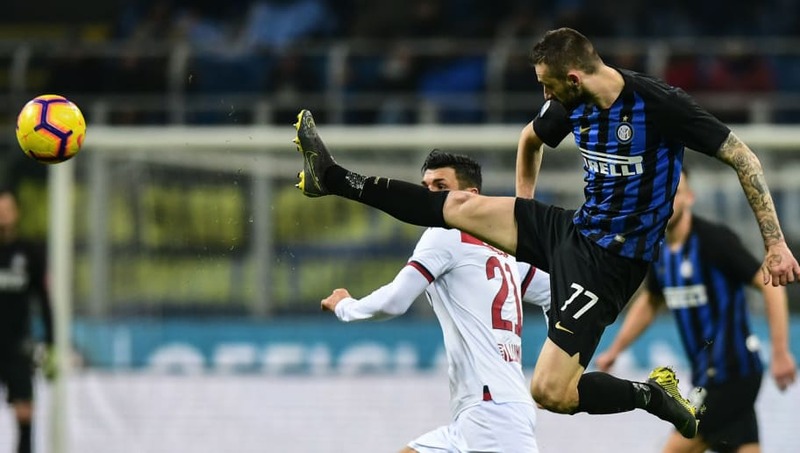 Marcelo Brozovic (CDM) – A World Cup finalist last summer, the 26-year-old is the man that pulls the strings in midfield for Inter, although he will want to improve on just one assist this season. Matteo Politano (RM) – His excellent pace is enough to worry any side, and the Italian also loves to cut inside and allow the full-back to overlap as often as possible. Antonio Candreva (LM) – With Ivan Perisic facing a fatigue issue after his early substitution, the tricky winger may replace the Croatian on Sunday. Always happy to take full backs on and is a good crosser of the ball. Joao Mario (CAM) – With Radja Nainggolan injured for the next couple of weeks, this is a big opportunity for the former West Ham man. Must improve his record of one goal and two assists all season. Lautaro Martinez (ST) – The Argentine has got very big boots to fill following Icardi’s very public fallout with the club. 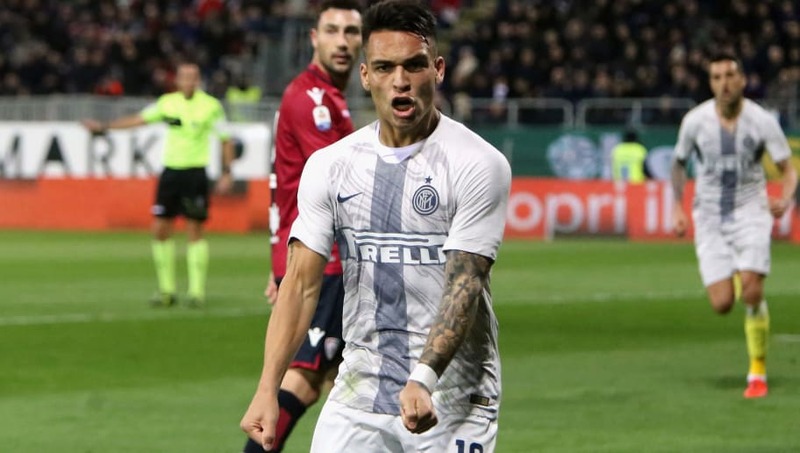 His record of five goals in 19 games isn’t going to cut it if he wants to be considered a long term option for Inter, but the 21-year-old does have plenty of potential, with pace and strength in abundance.